Dragons have long been known for being the fierce protectors of Earth and guardians of mankind. They are the keepers of precious treasure and wisdom. Dragons are often feared for their great strength and honored for their awe-inspiring majesty and powerful magick. To me, dragons are wonderful elusive beings having achieved the perfect balance of both light and dark, yin and yang. I honor them in all I do. 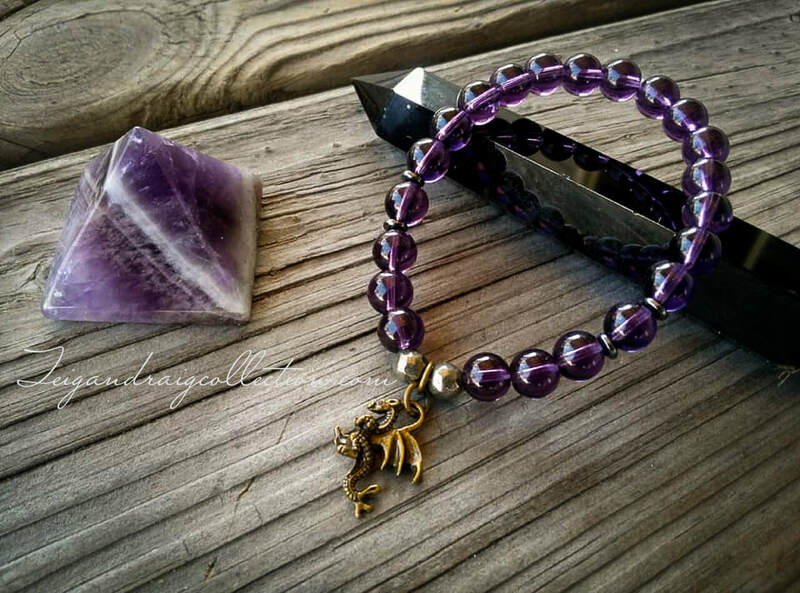 With all this in mind, I am excited to present to you my Dragon Wings line of handmade jewelry. 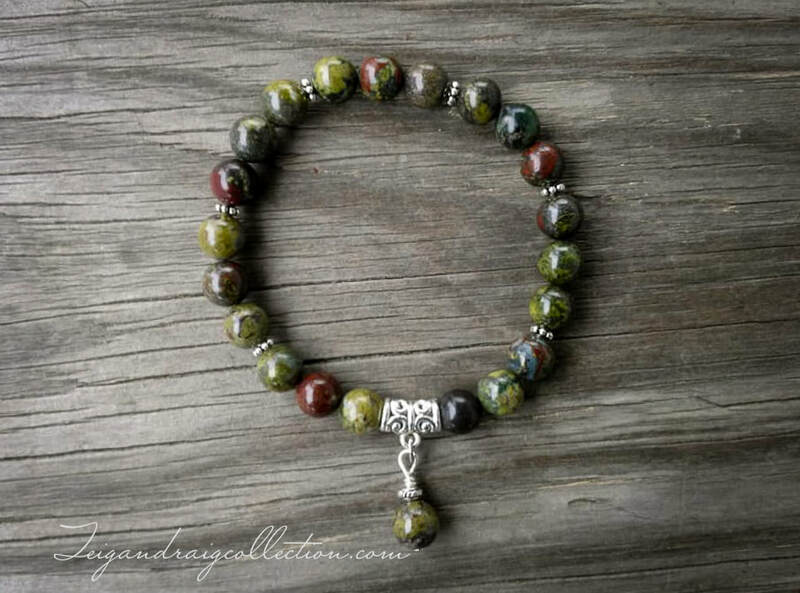 Each piece is inspired by the Dragon and the Draconic Path. This jewelry line is very special to me for it reflects my true heart and soul. Even my name, Teigan Draig, is Welsh and means "beautiful dragon". It is my sincere hope and blessing that you may find a greater understanding of the Dragon through the Dragon Wings collection of products. 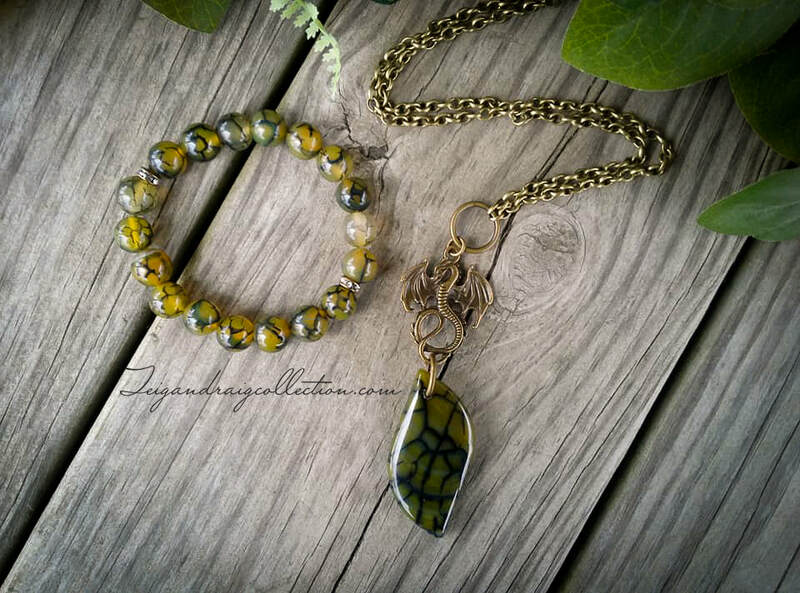 Many of the jewelry pieces offered here will be one of a kind with only one available. Some pieces will be made in quantity and will be noted in the item description. Browse the offerings below and check back often as new pieces will be added regularly. Also be sure to visit my other Dragon Wings Collection items. ALL JEWELRY CURRENT 50% OFF!